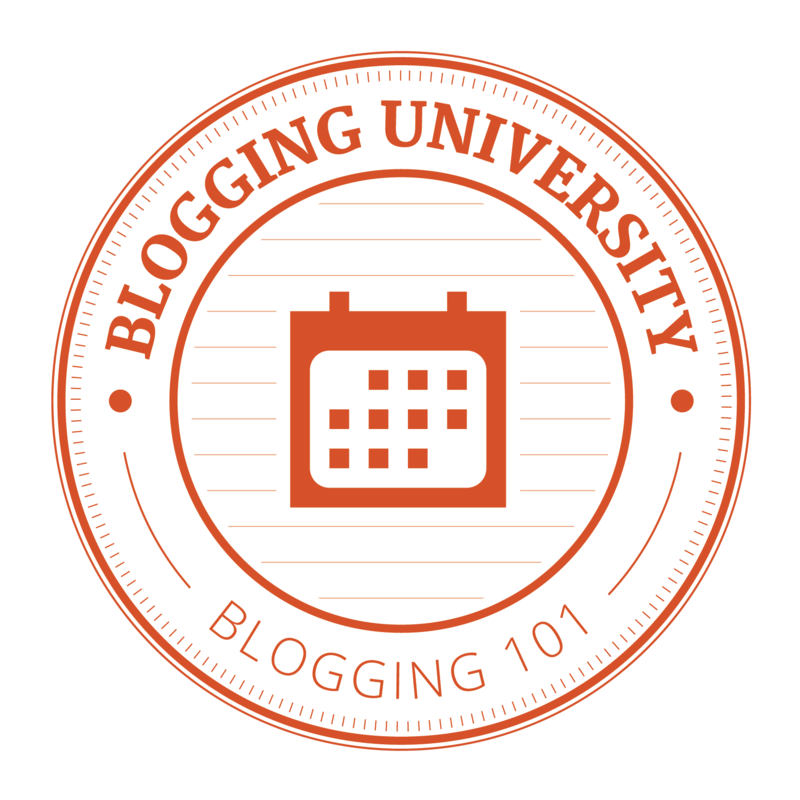 Blogging 101 is three weeks of bite-size blogging assignments that take you from “Blog?” to “Blog!” Every weekday, you’ll get a new assignment to help you publish a post, customize your blog, or engage with the community. You’ll walk away with a stronger focus for your blog, several published posts and a handful of drafts, a theme that reflects your personality, a small (but growing!) audience, a grasp of blogging etiquette — and a bunch of new friends. Blogging 201 is a two-week challenge that gives you the tools to define your brand, build your audience, use your stats to grow your traffic, and bring your older posts fresh attention. You don’t need to have completed Blogging 101 to register, although it makes a great foundation. 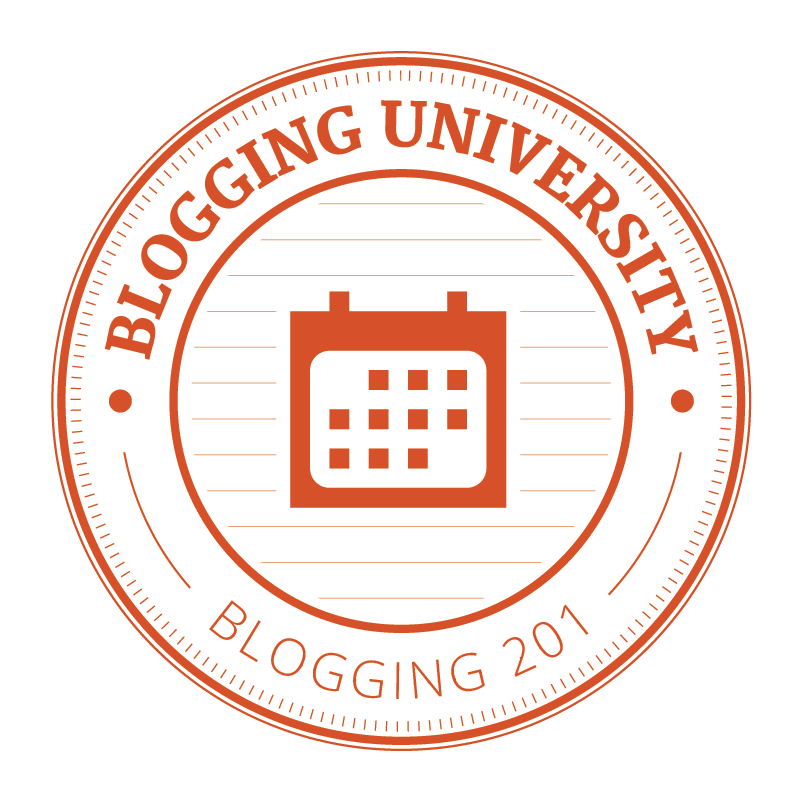 Please note that we ask you not to register for Blogging 101 and 201 at the same time; Blogging 201 assumes that you have some readers and have already accomplished a lot of what we cover in the 101-level course. Both courses will be offered several more times throughout the year. We’ll post new assignments here on The Daily Post each weekday at 12AM GMT. Each assignment will contain all the inspiration and instructions you need to complete it. Weekends are free. Just fill out this short form! There’s no automated confirmation; you’ll receive a welcome email just prior to the start of your course. If you’re on a mobile device or reading this via email and don’t see the form, you can register with this link.